Any ideas how I could do this? Thanks! Okay, so as I was adding mods in my Project M build I was going to put it in my PC to insert more mods I found. But as I did, the SDHC card doesn't read it. Then I tested it in the Wii in the Homebrew Channel and it doesn't work either, though the other ones seem to run well. 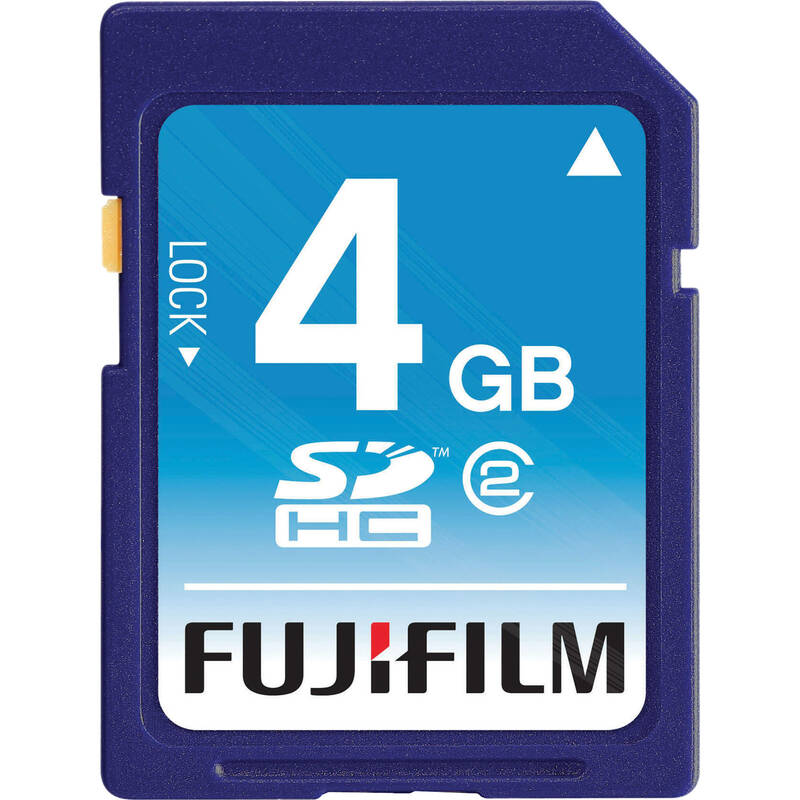 Is there a way to fix my SDHC card? Thanks! I know this has been asked a lot of times, but does anyone know how to code Kirby's BrawlEX hats like they did with Project M? I have a bunch of characters in my build and I thought I would give Kirby hats based on their characteristics. Does anyone have a download for Lip? I found one with Peach and her new PSA. I tried to download it but the link is dead. Anyone have a copy of her? Okay, so I added a few characters in my game such as Waluigi (I used the build), Saber (needs cosmetics), Paper Mario (Same as Saber's), Ashley, and Pichu (Straight from Project M). I added them to the roster and three of them work. But once I have Pichu and Ashley selected, I get a ? icon by them and after the countdown before it says Go! it just crashes with a loud BEEEEPP!!!. I tried to take a look at what I did wrong but it still occurs every time. The file is now open to the public if anyone wants to check it out. So I am using Riivolution and I installed Bomberman in my Smash Bros. Brawl game. After I start up a fight and the countdown before the fight ends, it crashes my game. So I was working on my mods for Brawl as I added in the SSS Expansion with Riivolution. But as I pushed the button in the title screen it crashes as I'm stuck on a white screen. I was trying to check my common5_en.pac and mu_menumain_en.pac files but I'm not sure how I can fix them. If anyone could help, that would be cool. If you need my other files, please let me know. Thanks! Page created in 0.745 seconds with 87 queries.